← Are Cell Tower RF Emissions Something to Worry About? The report has now been updated with new information regarding investor owned utilities (IOUs) as well as addressing a White House report concerning “big data” issued in May 2014. The 75-page report issued by SkyVision Solutions is likely the most comprehensive document of its kind on the topic of smart meter privacy invasions. Through a step-by-step logical approach, it is demonstrated that the collection of incremental energy-related data for residential electric customers using smart meters represents an unreasonable invasion of privacy and, for applicable jurisdictions, constitutes an unreasonable search in violation of the Fourth Amendment of the United States Constitution. If the actions are further determined to constitute an unreasonable invasion of privacy, then those organizations have violated the Fourth Amendment rights of the affected customers. It has been just over a year since the issuance of the updated privacy invasion report by SkyVision Solutions. In several instances the report makes the assertion that smart meters that collect personal data not required for billing purposes are being imposed upon consumers without their consent. This assertion is central to the argument that such unnecessary data collections result in an unreasonable invasion of privacy. Most of the content for this webpage was written in the 2014 time frame. It still holds from this author’s viewpoint but should be kept in context with an analysis by the U.S. Court of Appeals for the Seventh Circuit. It is interesting that the latest Court ruling corrects the error of the District Court pointed out by me that smart meter data is not collected through “deemed” consent mentioned in the Addendum written above in 2015. 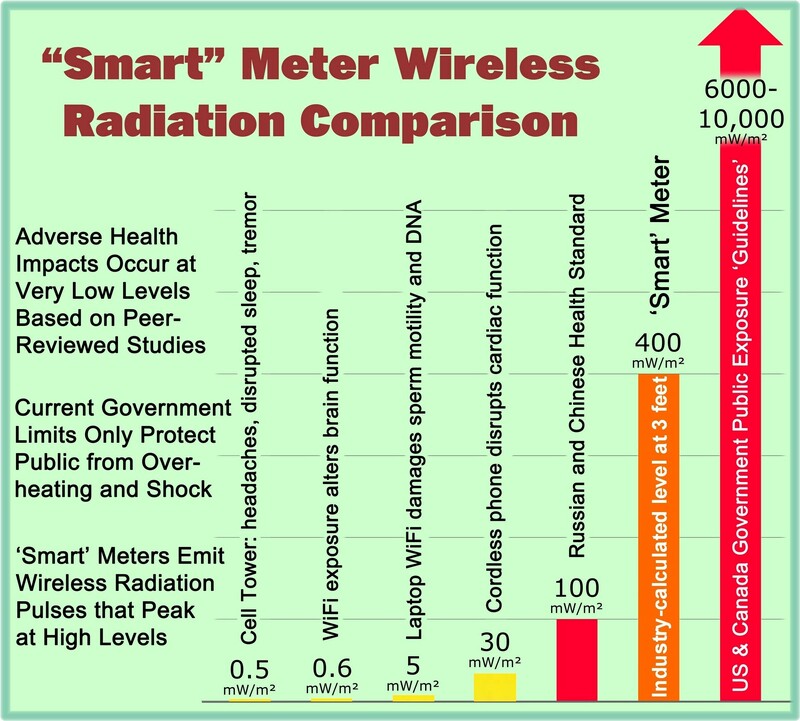 This entry was posted in Smart Grid, Smart Meters, and RF Emissions and tagged Invasion of Privacy, Privacy, Smart Meters. Bookmark the permalink.